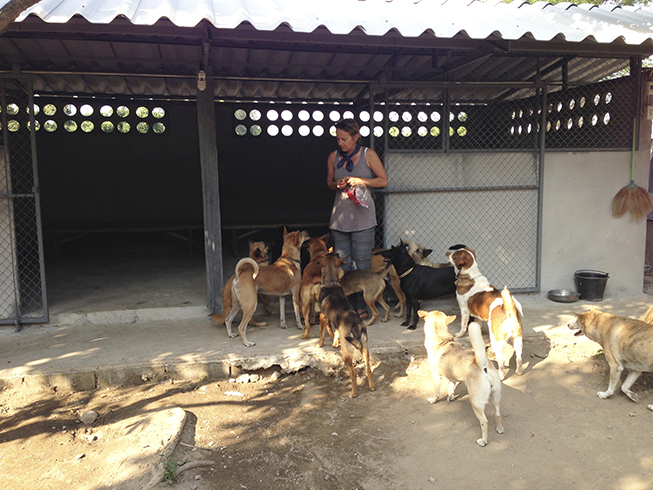 Every Monday we visit a temple complex and see if it is good for all dogs. We feed and feed the dogs medically. 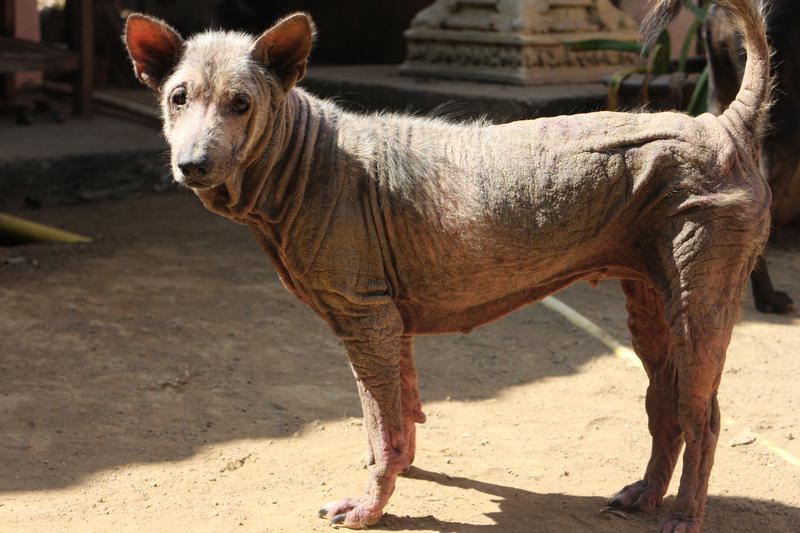 An elderly monk supports our work and always calls us when a dog is sick or the food is empty. We regularly bring sacks of dry food into the temple. We treat many dogs with mite infection. 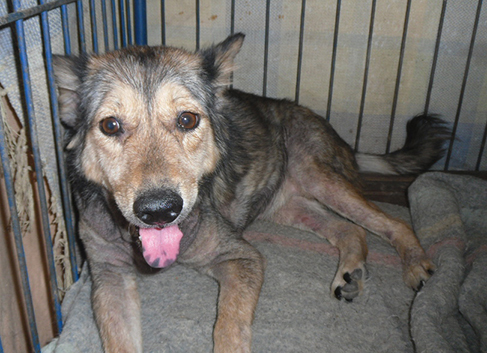 After 2 months of treatment the dogs have their fur again.